On August 6, 2016, the Jansen family received the devastating news that their sweet 3-year-old daughter, Wren, had Acute Lymphoblastic Leukemia (ALL). Over the past year, and with the loving support of family, friends, and their close-knit Baxter Village Community, Wren and her family (lovingly called The Jansen 6) have been courageously fighting back during weekly, sometimes daily, visits to Levine Children’s Hospital. Their longest hospital stay spanned 25 days. 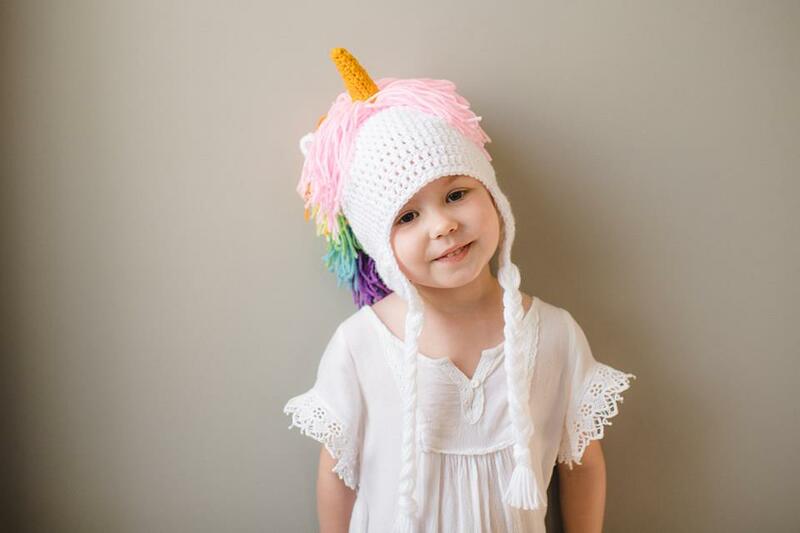 Since being diagnosed, Wren has received 13 blood and platelet transfusions, which she calls “Unicorn Juice.” This lifesaving "magic" gift from generous donors has helped to restore her strength and spirit so that she can be a normal 4-year-old. September marks Pediatric Cancer Awareness month and the 1-year anniversary of Wren’s diagnosis and continued fight against pediatric cancer. In honor of Wren and all of the children in our community who have been touched by cancer, Wren’s Village will be hosting a nationwide campaign and 2 local Hope For Wren #AllinForWren blood drives at the Baxter YMCA on Friday September 1, 2017 from 1:30pm – 6:30pm and Saturday September 2, 2017 from 9:00am – 3:00pm. Did you know that every 2 seconds, someone in the U.S. needs blood? And that one donation can save up to 3 lives? The American Cancer Society estimates that more than 1.69 million people will be diagnosed with cancer in 2017. Many of them will need blood, sometimes daily, during their chemotherapy treatment. Donating blood is a simple process, but it can make a tremendous difference in the lives of others. Right now a critical blood shortage exists. Without the generosity of blood donors, Wren’s story might have had a different ending. Help us reach our goal of 200 units to ensure that patients receive the blood they need so desperately. 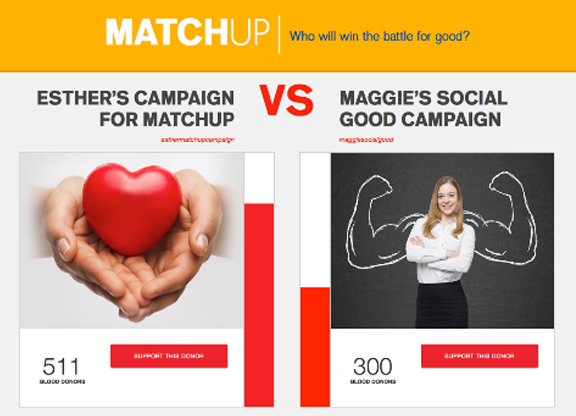 Let’s roll up our sleeves, restock the hospital shelves, and make a profound impact on the lives of others! Please pledge your support today by making and showing up for an appointment to give life-saving, magic unicorn juice!